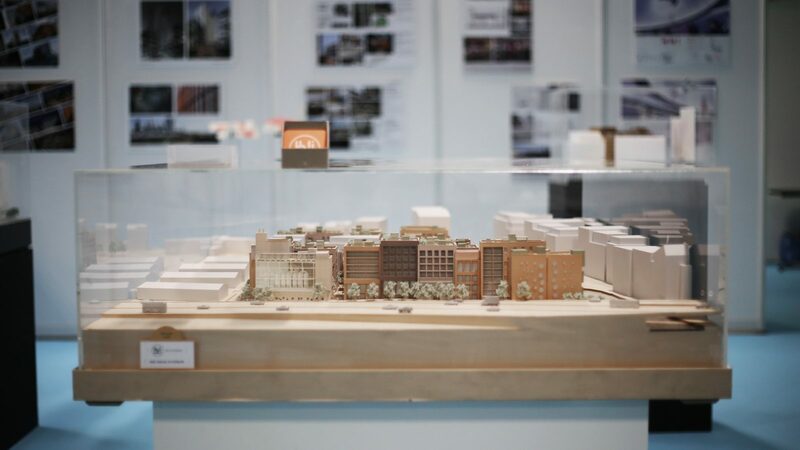 This week as part of London Build 2018 we had the opportunity to display our 1:250 model of Wickside in the London Design Zone along with an incredible selection of further 3D printed models. 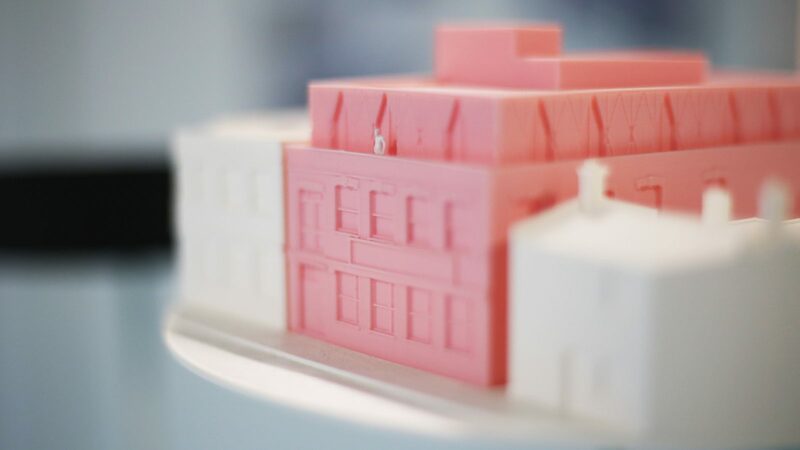 The model, which measures in at 1.5 metres x 1 metre, was built by Unit 22 who utilised SLA 3D printing as well as traditional model making techniques. 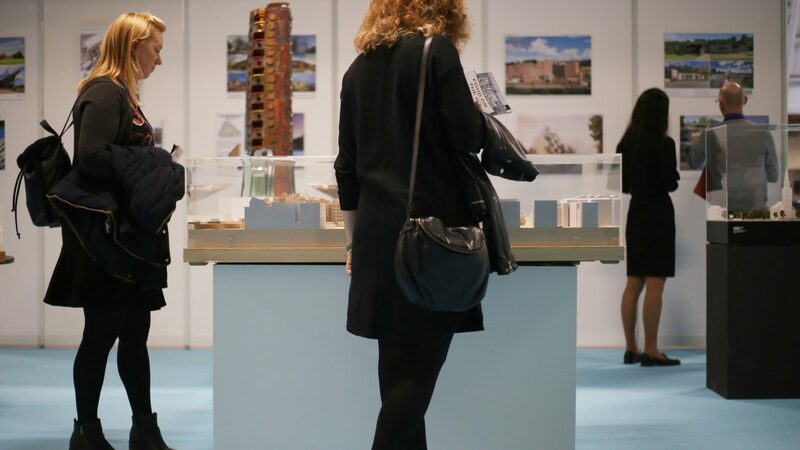 After a busy month hopping across London from exhibitions to studios to expositions the model will now return to our display space at the BUJ offices. Learn more about our AJ Masterplan of the Year 2018 shortlisted Wickside scheme here.